Join other Women Leaders on Wednesday, May 15th at 1:00pm ET to discuss Professional Development as a Director of Operations with Kelley Kish! Kelley currently serves as the Director of Athletics at Lake Erie College and you won't want to miss this call with her. 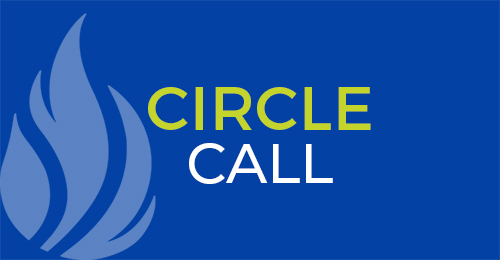 You must login to your Women Leaders member account and register to participate in this call. You will receive an email with call information one day prior to the call. Registration will end 24-hours before the call date/time. *You must be a member to participate in this call. If you are not a member, it will say registration is not available.